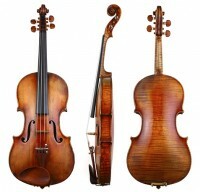 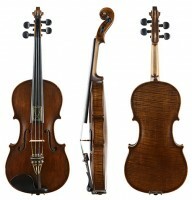 Featured Instrument: Labelled Jimson Moshau Violin! 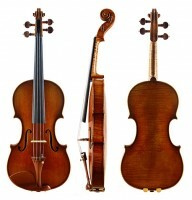 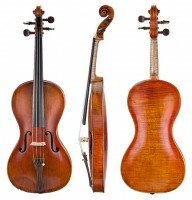 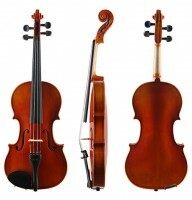 Featured Instrument: Full-size Suzuki Violin! 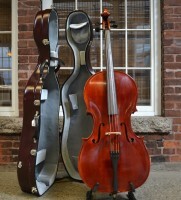 Featured Instrument: Soloist Cello by Stringworks! 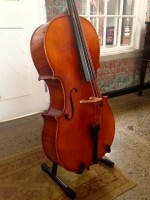 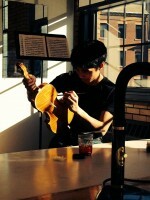 Featured Instrument: French “J.B. 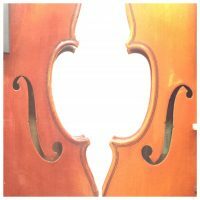 Vuillaume” Violin!